Harvard, Stanford, and others are hoping start-up funding and mentorship will convince entrepreneurs to stay in school. 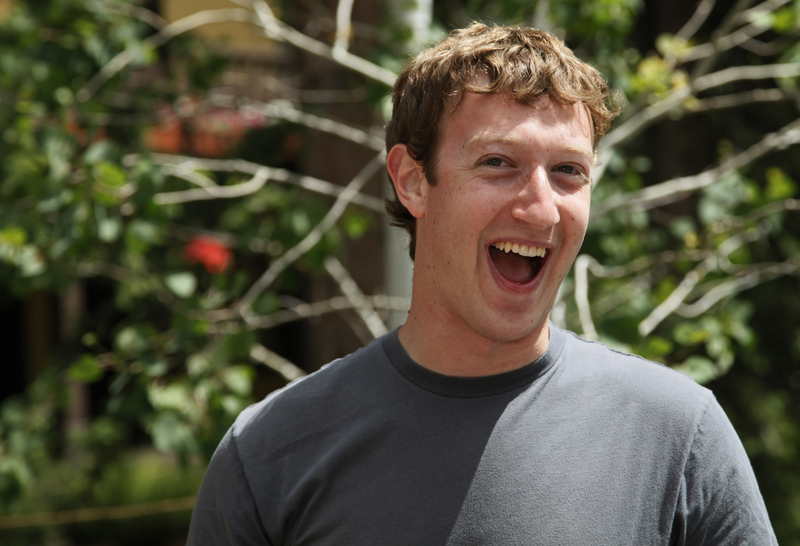 When Mark Zuckerberg founded Facebook and dropped out of Harvard, he inspired future generations of students that they too might create successful businesses without getting a degree. One of Facebook’s early investors, Peter Thiel, went on to create a fellowship program which offers budding entrepreneurs up to $100,000 to drop out of school for two years or skip further education entirely. But this is worrying for schools and universities. Earlier this year, for example, the Wall Street Journal reported that over a dozen students quit Stanford (paywall) to work on their mobile payments startup. Many students at Harvard have also taken “breaks” mid-course after receiving funding and mentoring from avenues such as the accelerator Y Combinator. Something similar is happening at Berkeley. The latest attempt to counter this trend is The Experiment Fund at Harvard University, reports the Boston Globe. It is a seed-stage investment fund whose main goal is to give students at the university mentoring and guidance on their startup ideas while keeping them in school. If the fund accepts a project, students get seed funding, but only after they have graduated (or left). That gives them the freedom to concentrate on their studies, knowing that money will be available afterwards, and makes it easier for the university to ward off the predations of venture capitalists seeking to recruit its students. Cherry Murray, dean of the Harvard School of Engineering and Applied Sciences, went so far as to refer to the fund as the “anti-Peter Thiel approach,” according to the Globe. Co-founded by Hugo Van Vuuren and Patrick Chung, two venture capitalists who are both Harvard alumni, the Experiment Fund is backed by $10 million worth of investment from the likes of VC firms such as Polaris Partners and Accel Partners. The university itself does not have a stake in the fund—it declined due to potential conflict of interest, according to the Globe—but it gives the co-founders office space. Other funds are doing similar things, if on a smaller scale. Upstart, for example, was launched by a former Google executive to mentor students and help them find funding after they leave school. Meanwhile, Stanford University recently announced that it will start investing into student startups through StartX, an investment fund for Stanford-affiliated entrepreneurs. First Round Funding has also backed the Dorm Room Fund, a student-run venture capital that looks to invest in student-run companies; it works across Philadelphia, San Francisco and New York. Siraj Datoo writes about technology and business for Quartz.